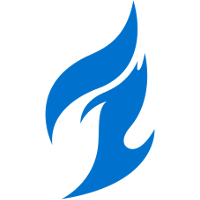 The Dallas Fuel	 Dallas Fuel OWL Rank #8 uNKOE Benjamin Chevasson flex support NotE Lucas Meissner off tank aKm Dylan Bignet dps ZachaREEE Zachary Lombardo dps OGE Son Min-seok (손민석) tank Closer Jung Won-sik (정원식) support have parted ways with assistant coach and former main tank player cocco	. In the announcement video, cocco stated that he no longer enjoyed the game and that was the major reason he chose to quit coaching for the Dallas Fuel. He will be moving back to Sweden. cocco first joined the Fuel's organization in April of 2016, while the game was still in beta, when EnVyUs signed the IDDQD roster. EnVyUs would later rebrand to Team Envy and enter the Overwatch League as the Dallas Fuel. During his time as a player, cocco was a main tank. His instant chemistry with off-tank player Mickie helped propel EnVyUs in the APEX Season 1 playoffs, allowing them to become the first western team in esports history to win a major tournament in Korea. However, as his career continued his success did not keep up. 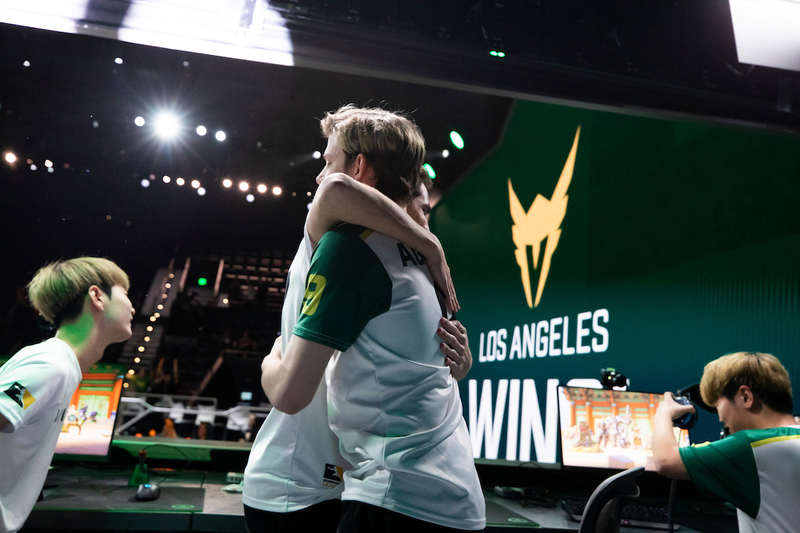 His early games within the Overwatch League were disastrous and he found himself on the bench. At some points last season, DPS player Taimou started at main tank over cocco. cocco then transitioned from a player to an assistant coach in the offseason, with his main coaching focus being on tank players. 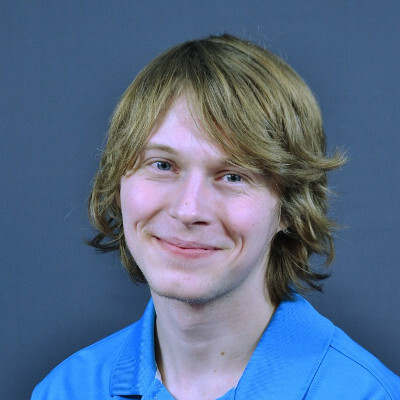 He was a member of the Fuel's coaching staff for the entirety of Stage 1. He is the second Team Envy alum to part ways with the Dallas Fuel franchise, the first being flex support chipshajen	who was released in the offseason. Two other Envy alumni, INTERNETHULK	and Talespin	, never made it to the Fuel roster, although Talespin is currently a coach with the Fuel's academy team. The Dallas Fuel's next match is April 5 against the Titans. what happened to chipshajen btw? have not seen Meza post in a while. Where is the true lord of the candle?